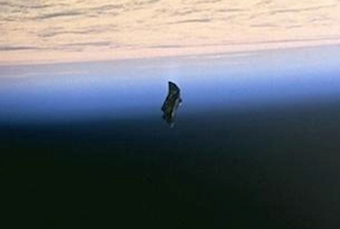 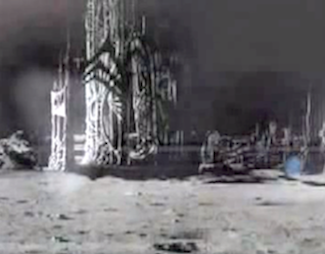 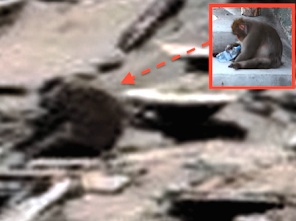 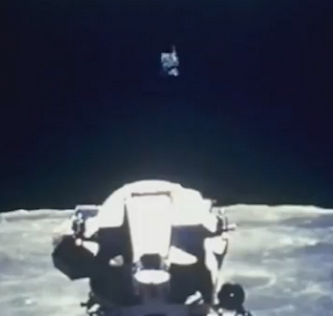 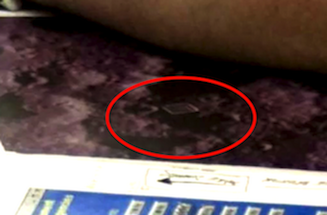 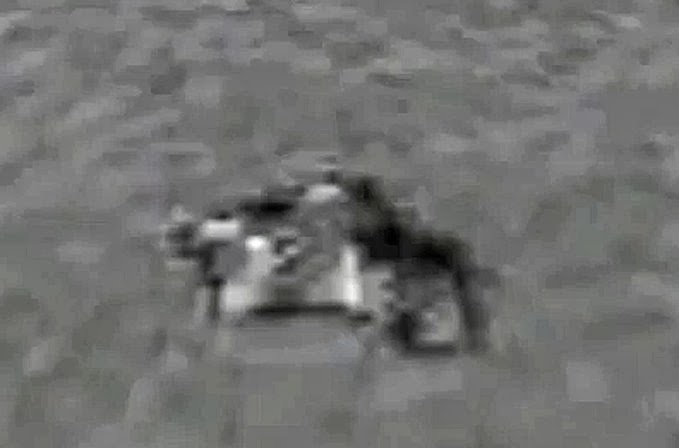 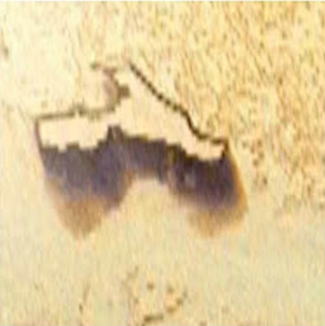 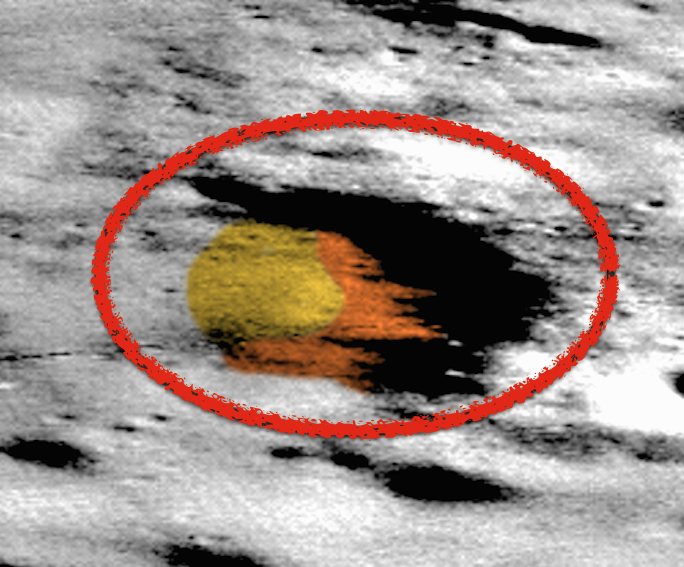 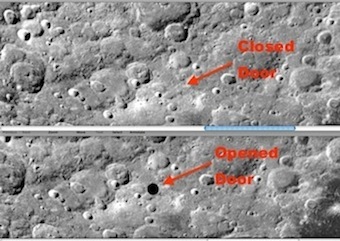 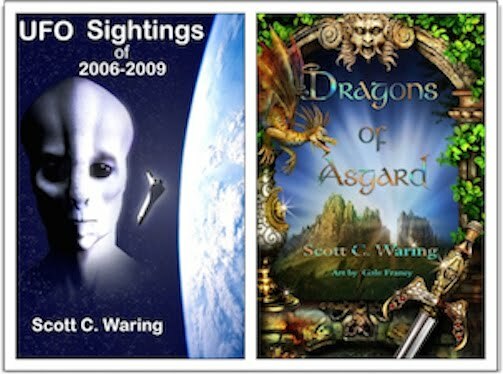 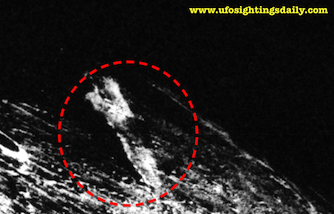 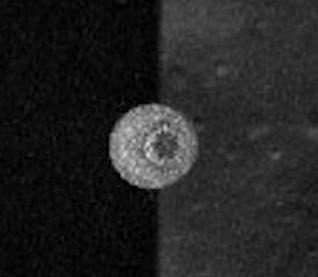 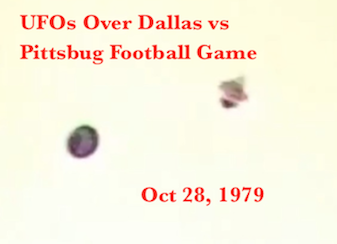 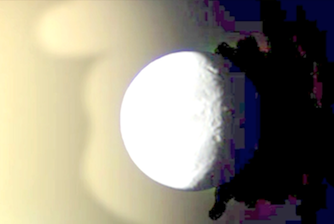 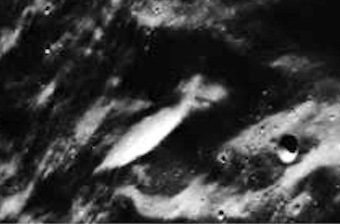 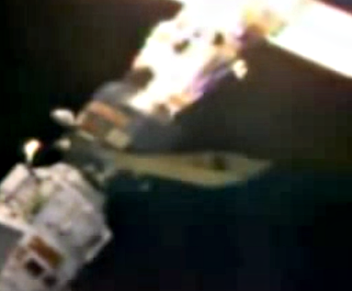 UFO SIGHTINGS DAILY: Alien Building Found In Old 1969 NASA Apollo 10 Moon Image, 100% Proof Of Aliens, UFO Sighting News. 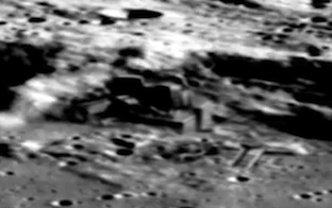 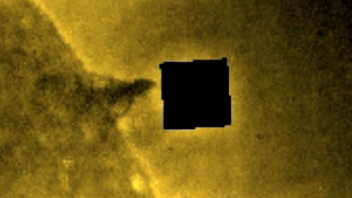 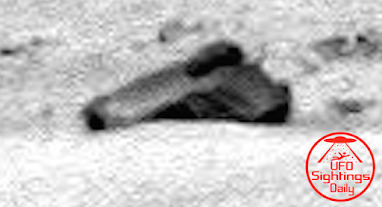 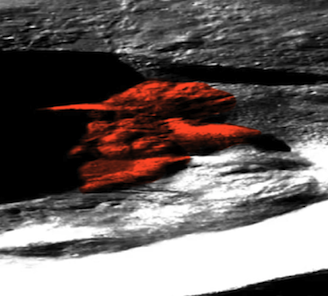 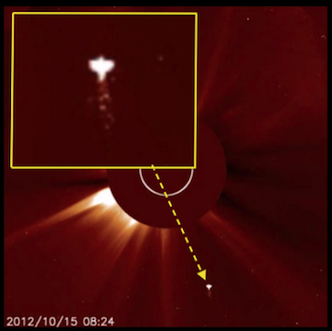  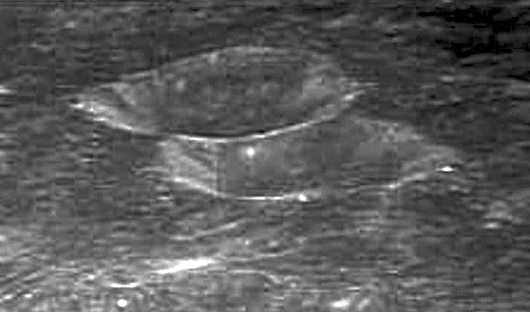 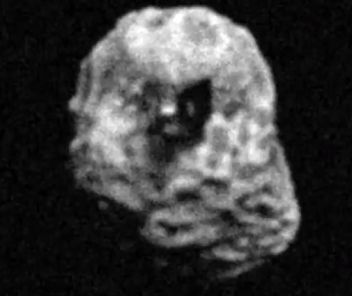 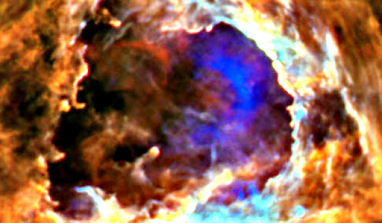 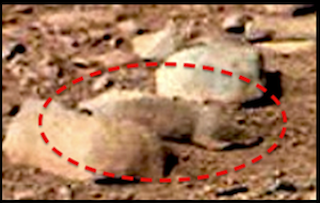 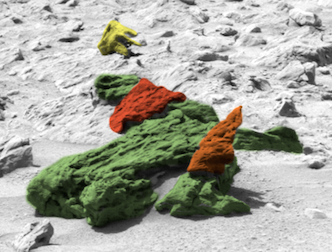 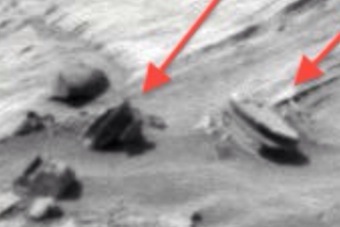 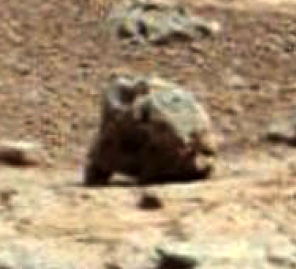 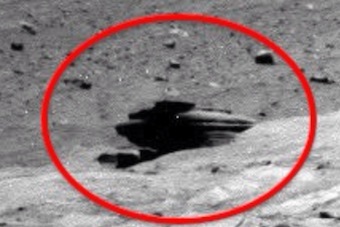 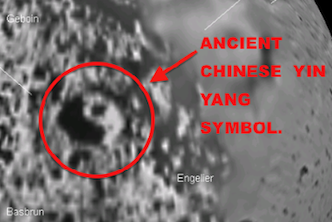 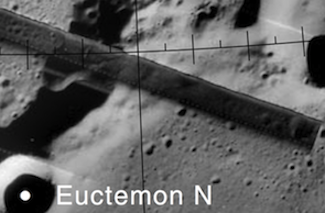 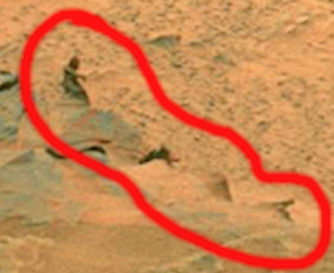 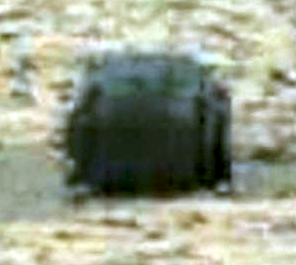 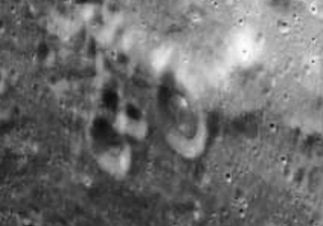 Alien Building Found In Old 1969 NASA Apollo 10 Moon Image, 100% Proof Of Aliens, UFO Sighting News. 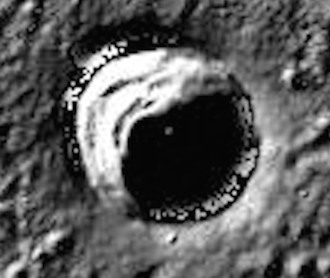 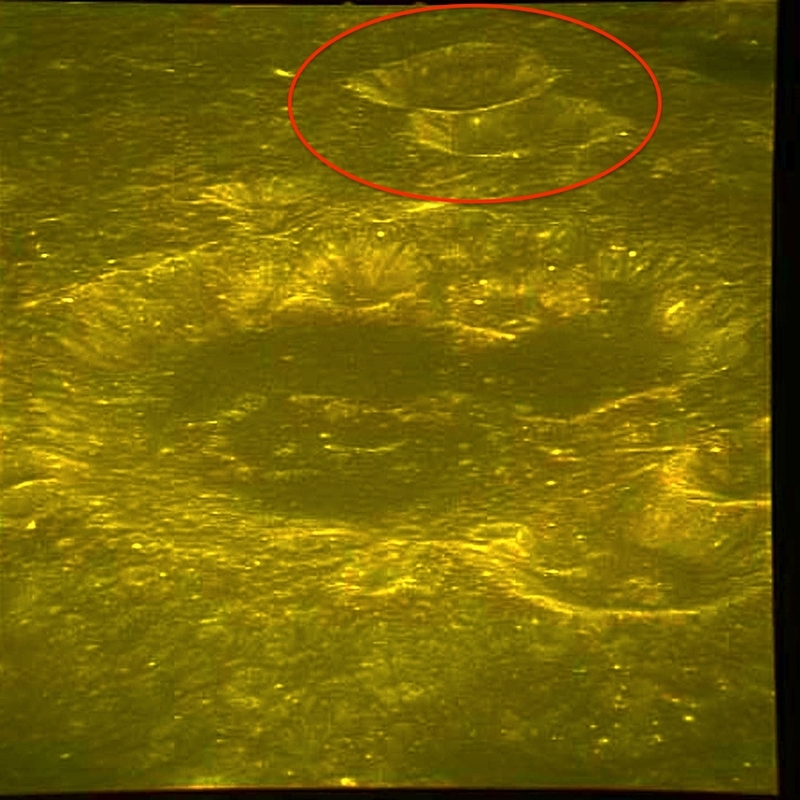 I found this structure in a NASA moon image from Apollo 10. 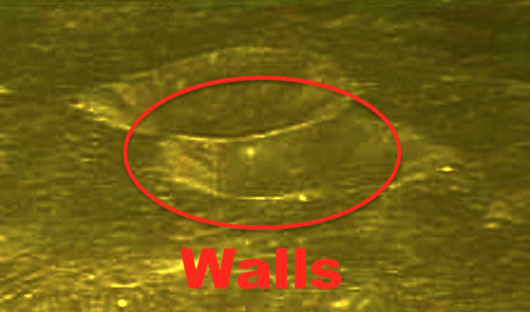 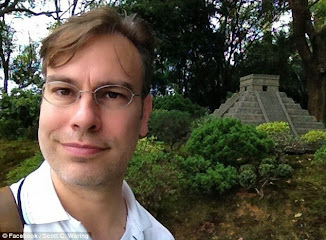 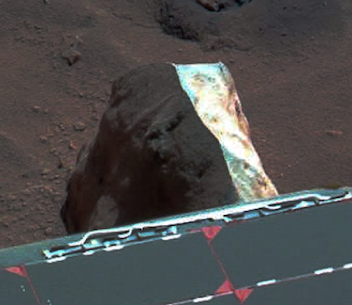 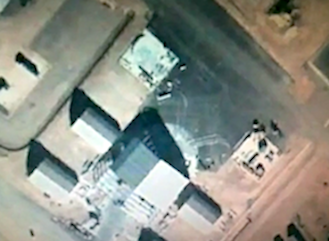 The structure has a clear 90 degree angle edge and even a seem at the edge which is 100% proof that aliens made this building. 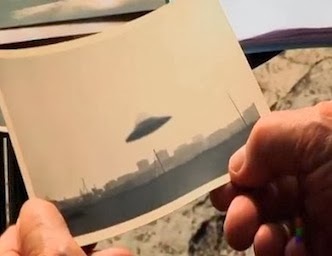 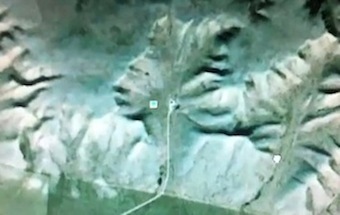 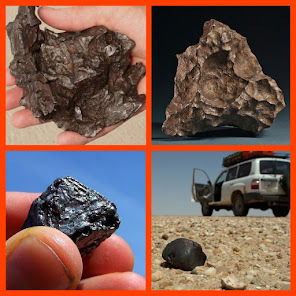 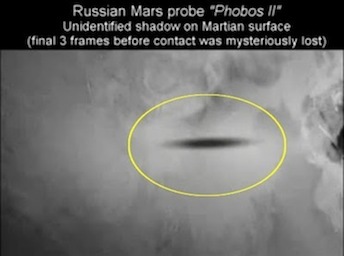 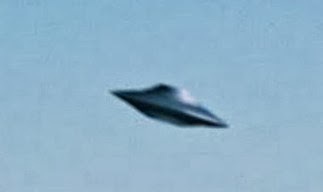 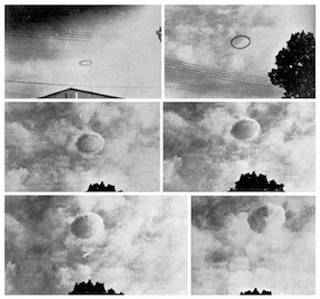 This is just another example of evidence of aliens that NASA found way back in 1969 that they did not want the public to see. 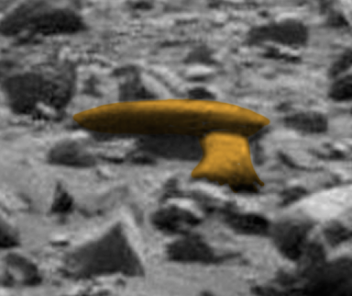 The yellow in the photo is original. 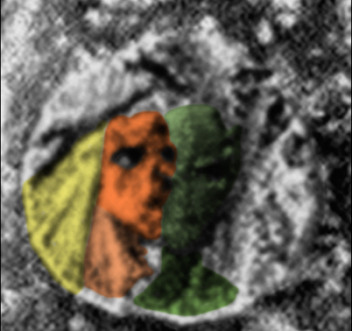 I did not add yellow to it. 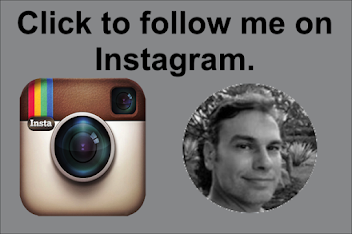 But I did make it into black and white below to see it better.